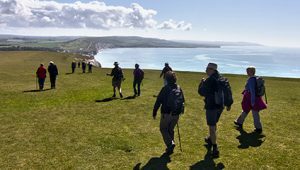 Join the Isle of Wight Walking Festival 2019 and take part in one of the UK’s longest running walking festivals. 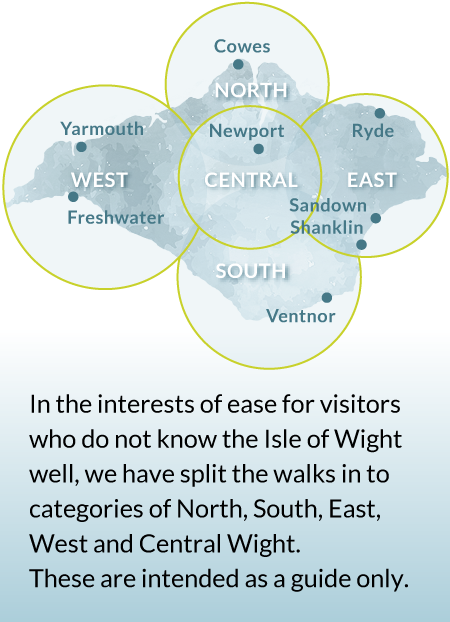 Discover unique routes with experienced local walkers and enjoy an extensive walks programme that includes walks across, over and around the Island. The popular Isle of Wight Challenge and fundraiser Walk the Wight with Mountbatten also form part of the festival. Get up close and personal with the best of the Island’s stunning scenery; journey from the beautiful chalky cliffs of the west coast to the lush green rolling hills of the east. 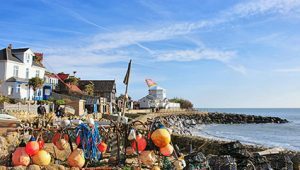 The Isle of Wight is often referred to as ‘England in Miniature’, so in just one day of walking you could see the very best of the English countryside from sand dunes and pebbly coves to thatched villages and bustling sailing towns. 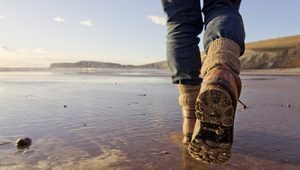 2019 Isle of Wight Walking Festival dates are 4th to the 19th May. We have around 100 walks for you to choose from across this two week period – from short to long, flat to hilly, beaches to forests and everything in between. With over 50% of walks being new this year, we don’t think you’ll be disappointed! Please note, we ask you to book your walks during the 2019 Walking Festival. 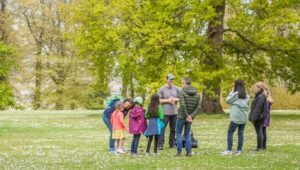 Some of the walks have a maximum number of places and when they’re gone, they’re gone, so don’t miss out! Special 50% discount on Hovertravel for anyone participating in Walk the Wight with Mountbatten on 12th May during the Isle of Wight Walking Festival.